A name of an Assistant Inspector General of Police from Nasarawa State has been allegedly shortlisted by President Buhari as possible replacement of the retiring Inspector-General of Police Ibrahim Idris. 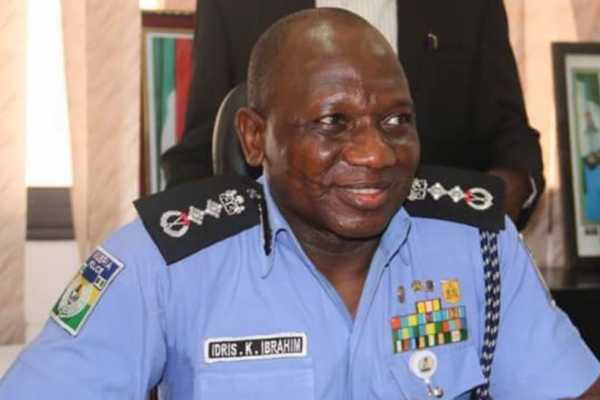 The appointment of a new IGP has becomes necessary as Idris clocks 60 years tomorrow (Jan. 15) and has served for 35 as required by the civil service rule is due for retirement. The IGP had on Monday allegedly paid ``a bye-bye visit’’ to President Buhari at the Presidential Villa, Abuja. There has not been any official statement from the government but a presidency source confirmed that a replacement to the retiring IGP would be named Tuesday.